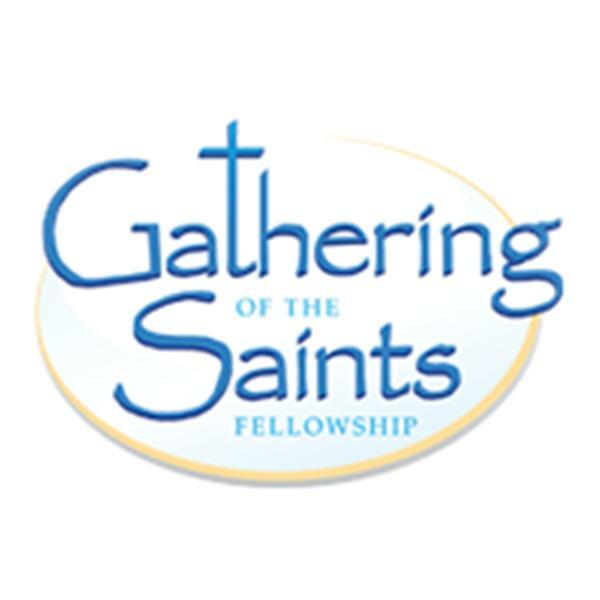 If you liked this show, you should follow Gathering of the Saints Radio. Many churches unknowingly teach that once a person gets born again at the cross, there's nothing more to do. But what if there are things that we have to do beyond the cross of Jesus Christ? Did you have a burning in your heart when you were born again? As a new Christian, were you on fire for God but today feel cold and lethargic in your faith? Maybe you have you left your first love? Do you feel you there should be MORE to your Chrisitan life? Find out all about it in this teaching message by Brother Jim.